It is 1942 and in the wake of the attack on Pearl Harbor on December 7, America is at war. 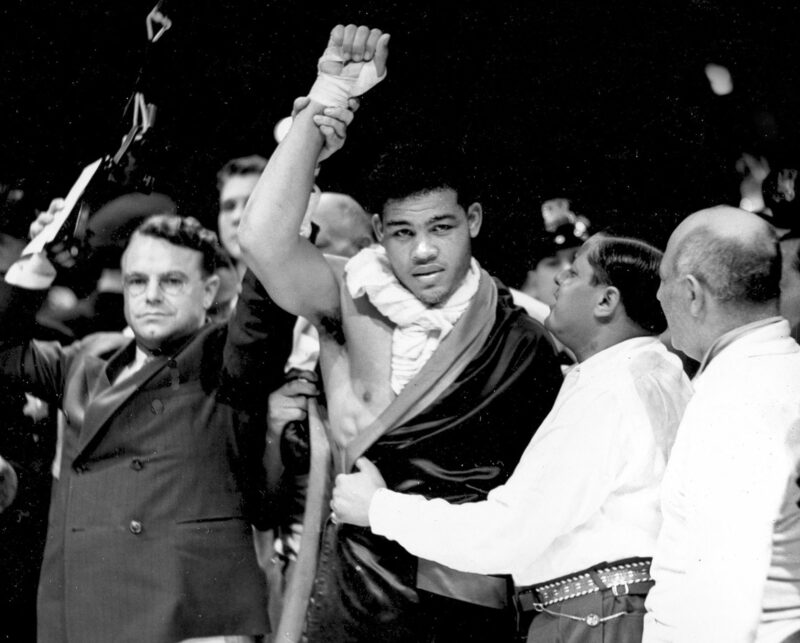 As the country enters this new chapter in its history, one thing remains unchanged: the undisputed heavyweight champion of the world is Joe Louis. 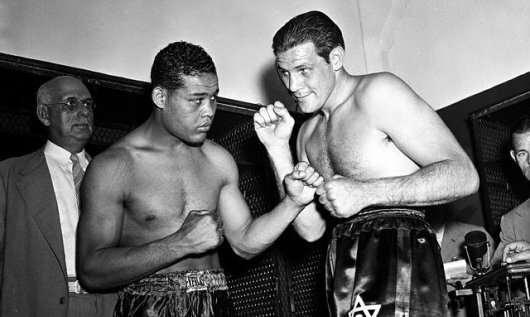 Since winning the title in 1937, “The Brown Bomber” is clearly the most dominant heavyweight king since Jack Dempsey, so much better than everyone else that no serious challengers for his title remain. 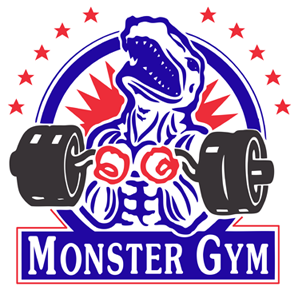 But Louis has a little unfinished business with Buddy Baer, younger brother of former champion Max Baer and, at almost 6’7″ and over 240 pounds, one of the biggest men to ever fight for the heavyweight crown. 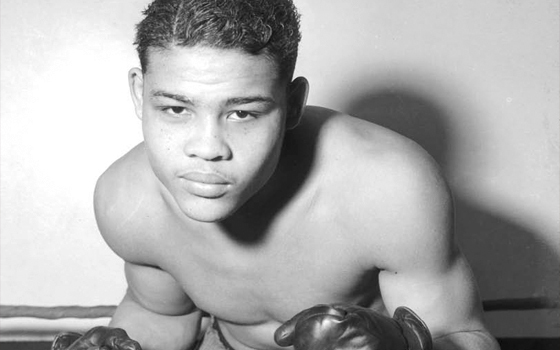 Joe Louis, King of the Heavyweights. Lack of competition for Louis was not a new problem. As early as 1939 it was evident no viable threat to “The Brown Bomber” existed. In December of 1940, Louis’ promoter, Mike Jacobs, announced Joe would embark on a tour of monthly title bouts, seven in total, to be climaxed by a showdown with light-heavyweight champion Billy Conn. It became known as “The Bum of the Month Club,” with Louis battering one over-matched opponent after another and Buddy Baer had been the final “bum” of the tour. However, in that first meeting between the two in May, he proved to be anything but. Enjoying significant advantages in height and reach, Baer was also 36 pounds heavier than the champion. 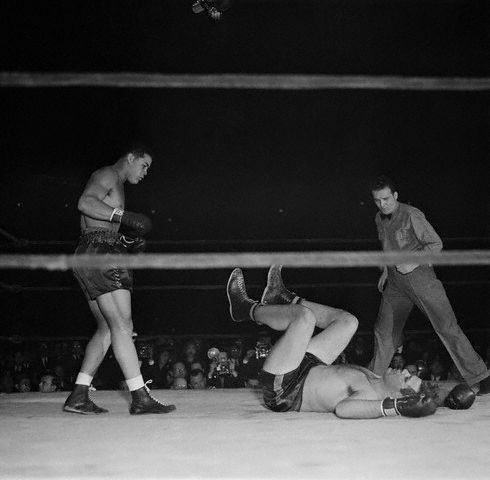 Louis remained the better boxer and the harder puncher, but Joe had difficulty reaching Baer and the aggressive challenger forced him to give ground. 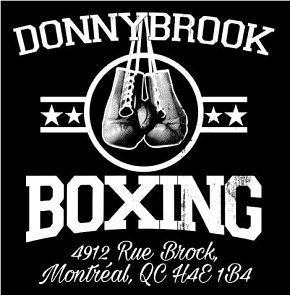 In the first round he backed Louis to the ropes and, to everyone’s shock, knocked Joe through them with a quick right followed by a hard left hook. The champion rose immediately and appeared unhurt but Baer pressed the action until the end of the round. The astonishment in the stands in Washington D.C.’s Griffith Stadium was palpable. This was the first time since the legendary Dempsey vs Firpo bout that a heavyweight champion had been knocked out of the ring. Louis and Baer weigh-in before their first meeting. The next four rounds were a rough-and-tumble affair, with Louis holding advantages in power and accuracy while Baer, undaunted, pressed forward behind heavy right hands. To the delight of the crowd he had some success, backing Louis to the ropes in round three and pounding away, and in the fourth his attack forced Louis to hold. By this time the champion sported swelling around his left eye. 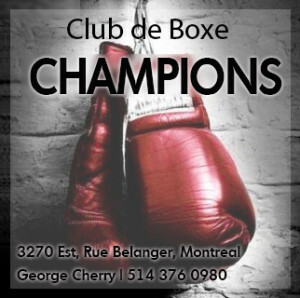 Round five saw plenty of toe-to-toe action, both men landing damaging punches, but in the sixth the champion asserted his superiority, flooring Baer twice with crushing right hands. As a dazed Baer got to his feet from the second knockdown, the bell rang. But with all the crowd noise, Louis didn’t hear the gong and several seconds after it sounded struck Baer with another right and decked the challenger a third time. 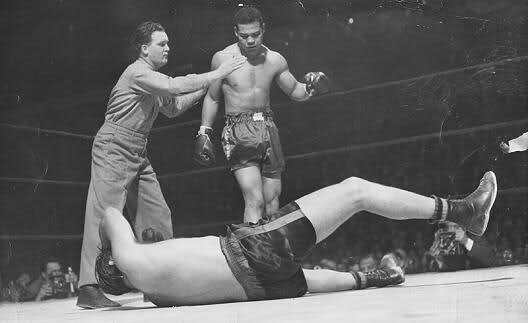 Dragged back to his corner, Baer was clearly finished but instead of surrendering, his manager refused to let his fighter continue on the grounds he had been fouled by that after-the-bell punch. The referee disqualified Baer and the ending of an otherwise thrilling bout left a bad taste in everyone’s mouth. After Louis defeated Conn and Lou Nova, a return with Baer was set for New York’s Madison Square Garden. One of three trips to the canvas for big Baer. As he demonstrated a number of times, Louis was especially deadly in rematches and this time the champion attacked from the outset with sharp one-two combinations, never giving the hulking challenger a chance to throw his big bombs. Just twenty seconds into the fight, the champion rocked Baer with a right before battering him from one side of the ring to the other. Two minutes in a vicious left to the belly froze Baer and “Joltin’ Joe” struck with a snapping right to the jaw that put the bigger man flat on his back. The challenger rose only to be greeted by a ferocious assault which eventually sent him to the canvas a second time. Baer bravely got to his feet again, but two rights and a hard uppercut toppled him like a felled tree. This time he could not beat the count. This was the first in a series of matches from which Louis donated his entire purse to aid the war effort, and the day following the bout he enlisted in the army. 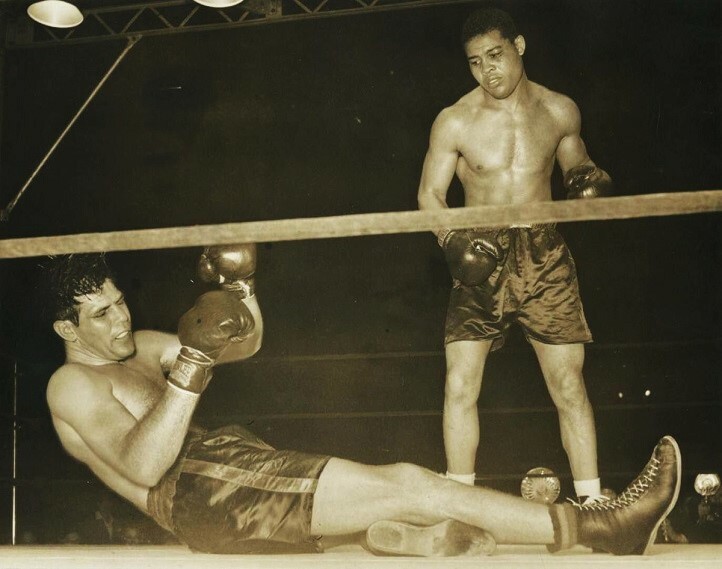 He was only 27-years-old, but boxing fans would see him perform just twice over the next four years as Joe devoted himself to helping America defeat Germany and Japan. When he returned from the war, his athletic prime had passed. 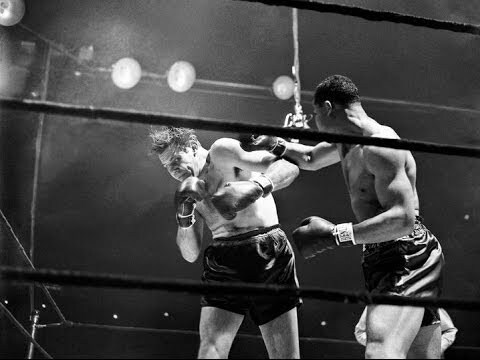 Thus his three minute destruction of Buddy Baer stands as one of the last great performances from a legendary champion who remains perhaps the most devastating puncher in heavyweight history.